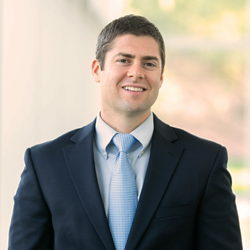 Dr. Shaffer is a graduate of the Indiana University School of Optometry. After serving on the faculty at the Indiana University School of Ophthalmology, Dr. Shaffer joined ESI in April 2015. He is completing a post-graduate fellowship in medical consultative optometry. Dr. Shaffer offers consultations at the Anderson, Greenfield, and Indianapolis offices.